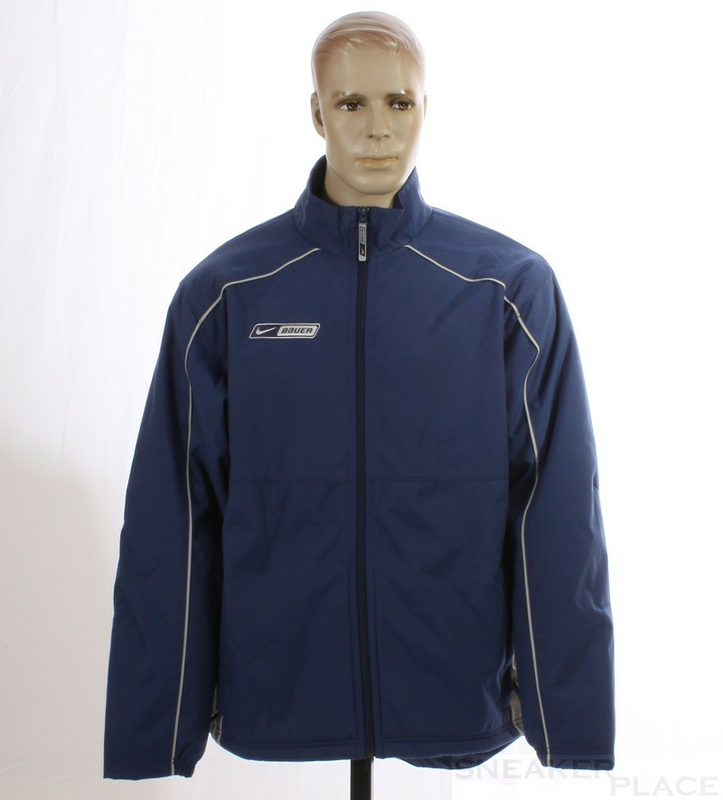 warm Therma Fit Jacket Blue Sr. This jacket belongs freeze of the past. Warm lined with extra thick fleece. 2 interior pockets and adjustable waistband.